Blackcurrant is also known as French black grapes. The fruits are characterized by high biological value because of the high content of sugars, organic acids and pectin. The black little fruits contain a large amount of vitamins A, B and C, as well as potassium, magnesium, iron, phosphorus, zinc, and even calcium. These fruits contain up to three times more vitamin C than oranges. 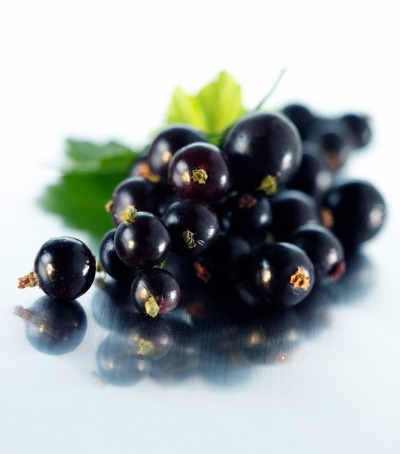 The blackcurrant berries are also rich in essential fatty acids, and tannin, potassium salts and essential oil. Pectin contained in blackcurrant helps in discharging of certain harmful substances accumulated in the body.